At boot it showed "GNU GRUB Version 2.02 by Ubuntu." I'd like Ubuntu 14.04 at the first position, Linuxmint, and Windows after that. Also, I'd like GRUB with the Ubuntu style with Magenta background color. 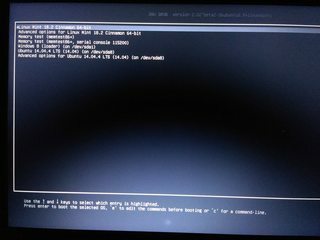 As said in comment, I've deleted Linux Mint and don't know how to get Ubuntu first in list. If you haven't found an answer yet. How to make Ubuntu the default OS? 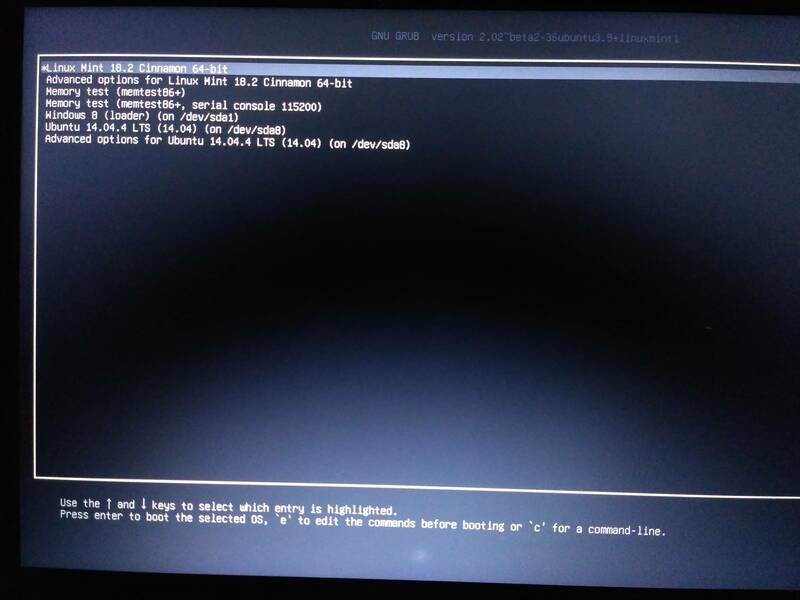 Uninstall Ubuntu software - how to remove grub?